This comment was received from Robin, a Coburg parent on HSC's recent Facebook poll that asked "Would your children attend a government open entry high school in Coburg?" Yes! We would like Coburg Senior High returned to a year 7-12 high school so that our kids can continue their education journey within our local community and along side friends from our primary school & the local neighbourhood. It is beyond belief that we have a fantastic secondary school (CSHS) which could benefit so many, being wasted on a few.....the boarded up windows on the lower levels on the buildings bring tears to my eyes when I ride my bike thru the school grounds - such wonderful resources & infrastructure allowed to rot while the need for a school continues to grow. What is the political agenda that allows this to be the case? Why do the powers that be think it's a good idea for Coburg to be without a high school? Also on the subject of the Coburg Senior High School this is a letter from parent Giles Brading to MP Kelvin Thomson in March 2012. I contact you with great concern for what I am witnessing in regard to the Secondary School education offered within the Moreland area. I am aware of the High School for Coburg movement and agree in entirety with their objective but find it hard to believe that any action will be made before my son requires a secondary education in 2015. My greatest concern is focused on the existing Coburg Senior High School. I attach an article published April 2007 in the Herald Sun launching the school, its revolutionary teaching style and wealthy resources. The paragraph of greatest concern is "The school opened this year with 45 year-10 students and will eventually accommodate 900 year 10-12 students." 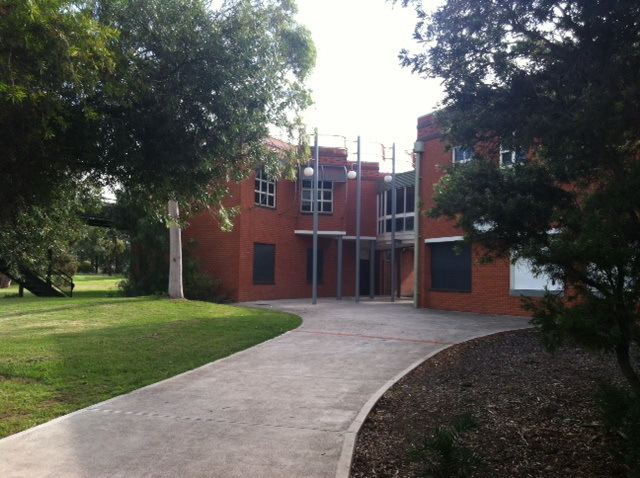 Today the school has been open for nearly 5 years and has under 300 students. The word "eventually' used in the context of this article would suggest to me that within 5 years it would be fair to make the assumption that the 900 student capacity be reached. That leaves a gap of 600 students. I'm starting to sense that Coburg Senior High School does not come under the jurisdiction of a normal Government school? How can it be that a government built facility paid for, maintained and operated by tax payer funds is being allowed to continue under capacity in an almost elitist manner? Did you know that to apply for a place at Coburg Senior High School it is necessary to complete two online interview processes and that you will be contacted if you are a 'person' of interest? Did you know that Coburg Senior High School only holds two open days per year for prospective students? I can only conclude from what I have seen and read that Coburg Senior High School must be a fantastic place to be a teacher, with a small number of students and a strict intake criteria, doesn't sound like a government school to me! Nothing in regard to the High School is transparent. When will it reach capacity? how much funding does it receive? and why is it so select in its entry? I am a parent of a six year old now attending Newlands Primary. I had a look at Coburg Senior High's website, after having a walk through its very spacious, beautiful grounds on the weekend. Indeed, it appears half the school's rooms are boarded up! Surely it would be a more financially viable option to re-open and, if needed, refurbish those rooms, rather than build a new school from the ground up? The CSHS grounds are enormous. I understand CSHS has a very specific, adult-oriented teaching model, but would it not be possible to run it as a separate campus on the same site and bring years 7-9 students into the many boarded-up rooms? 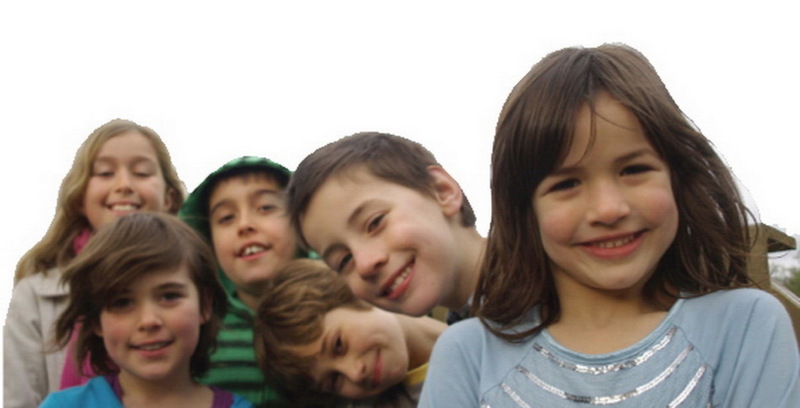 Or even run the school as the one campus and introduce the CSHS teaching model gradually to year 7 pupils and onwards? As it is now, with its capacity falling far short of expectations, it seems an indulgent waste of resources. Note that I do not consider travelling to Fawkner, Glenroy or Pascoe Vale viable options for my son's secondary education. We have a wonderful, tight-knit, environmentally awware community in Coburg, with lots of young families; it's something we value and nurture. My son should have the right, both socially and environmentally, to be schooled in his own community, with his existing friends, using his own feet to get there. Displacing and separating our children for the sake of a secondary education should not be our only option. OMG I am speechless and that is quite a feat! 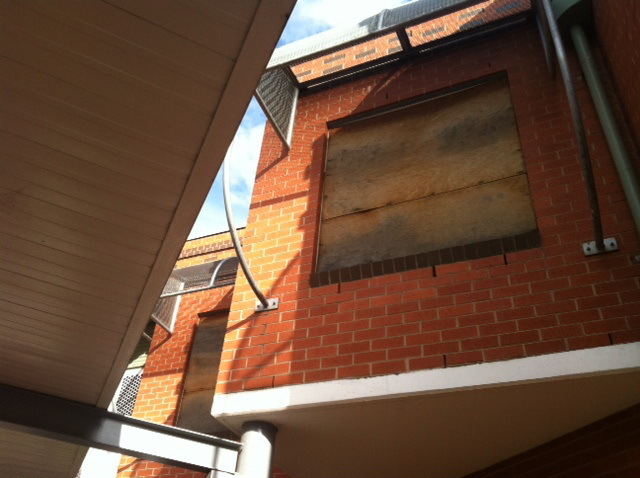 I knew that CSHS was severely under utilised but to see boarded up windows is just a disgrace! To think that right now Coburg kids are being sent to oversubscribed schools in other areas when a sensationally resources school sits almost abandoned is a travesty. Shame on you Northern Metrolpolitan region, shame on you! I add my amazement and outrage . I also have a child who in about 5 years will have to travel considerably further away if nothing is done about the re-opening of CSHS. What else can it be done? I am a parent to a year 6 student, we are upset and dissatified we feel left in the lurch. Where will my bright 11 year old go to school next year, it is April and I can't answer that, nor can I tell her where she will be. I feel really let down by the system, reading the above article is infuriating. 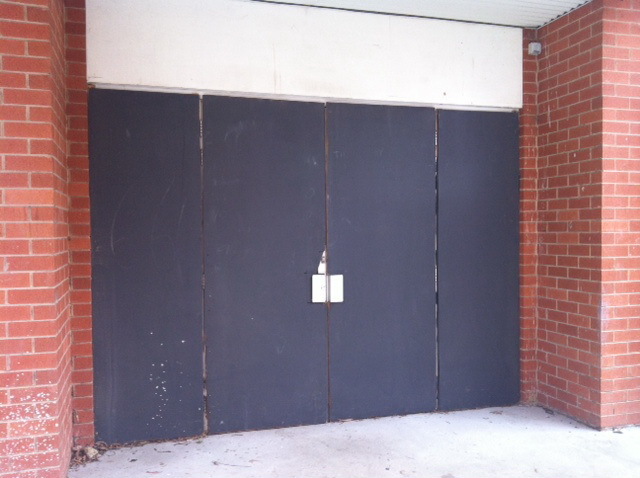 We have all been waiting too long for a high school in Coburg,seeing on partially boarded up is an outrage. For our 11 year old It's too late, please don't disappoint my other three children. It makes me sad that such a great means for a Yr7-12 school, within easy reach of my home is going to waste. Preston as many great primary schools but no state high school. Thornbury High and Northcote High are fine but very full!! It appears at this stage that I might be forced to move elsewhere or have to pay for a private education that is very costly indeed!